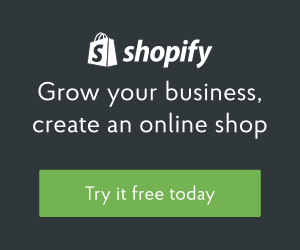 I recommend subscribing to the Shopify blogs to every client and potential client I speak with. There is a wealth of information to help grow your e-commerce website from a simple add-to-cart-then-checkout process to a successful shopping experience. Now you can subscribe to podcasts and listen to interviews with successful ecommerce entrepreneurs. Find out more in the link below, or click here to subscribe.